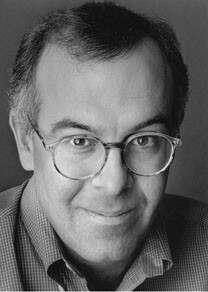 David Brooks says that laws shape our culture. Read . . . Discuss . . . In Friday's New York Times David Brooks addresses the legalization of marijuana in Colorado and Washington—and he's uneasy. "They have gone into the business of effectively encouraging drug use," he writes, and although he doesn't claim that's the worst thing in the world, as someone who went through an adolescent pot-smoking phase he soon outgrew, he thinks some things are best left illicit. Brooks's admission to a mildly wayward youth inspired a gust of merriment the Reader has already linked to. It doesn't concern me. I simply want to call attention to one of Brooks's premises. "Laws profoundly mold culture," he writes, "so what sort of community do we want our laws to nurture? What sort of individuals and behaviors do our governments want to encourage? I'd say that in healthy societies government wants to subtly tip the scale to favor temperate, prudent, self-governing citizenship. In those societies, government subtly encourages the highest pleasures, like enjoying the arts or being in nature, and discourages lesser pleasures, like being stoned." Which is why, I guess, governments subsidize parks and museums, and tax booze and cigarettes. But here's my question. Which is truer: that laws profoundly mold culture or that culture profoundly molds laws? It's my impression that culture leads and laws ratify. Isn't that why Colorado and Washington just legalized marijuana? 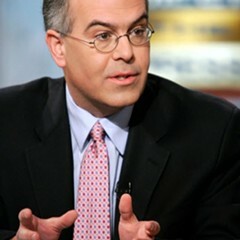 Did you read about George W. Bush, stolen brains, and David Brooks?